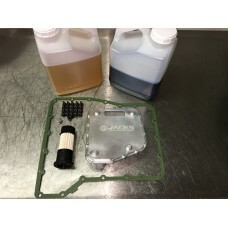 This kit includes everything you need to change the fluid in your GR6 and upgrade your lubrication s.. 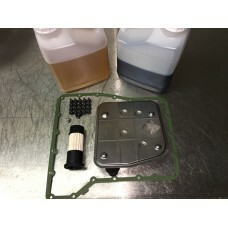 This kit includes everything you need to change the fluid in your GR6: Nissan factory sump filter (.. 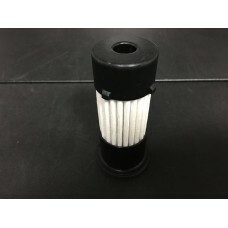 This is the factory OEM line filter from Filtran/BorgW. 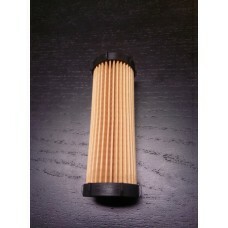 If you want to change your line filter.. 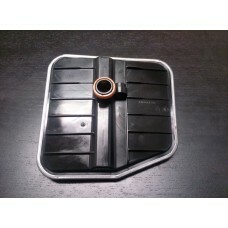 This is the factory OEM pickup / sump filter from Filtran/BorgW. 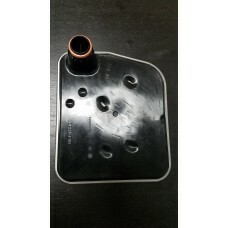 Video of how to .. 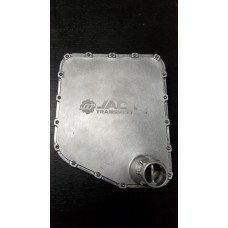 Serviceable GR6 Transmission Pan Filter CNC Machined from Billet 6061 AluminumOEM FitmentSupplied wi..
Price per liter. 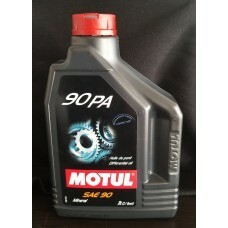 You need 10 for the GT-R trans. 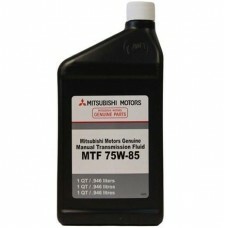 Our fluid has a good amount of detergents in ..
OEM Mitsubishi Manual Transmission Fluid -- Price per quart We stock this fluid and buy it in large ..
Mitsubishi Diaqueen LSD Gear Oil -- Price per quart The LSD Gear Oil is intended for the EVO ACD T-C..
OEM Mitsubishi DiaQueen SST Transmission Fluid - 4 Liter Container. 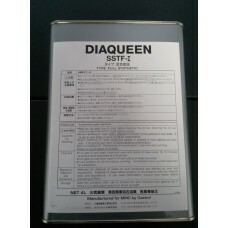 Mitsubishi recommends that the f..
SST / DCT470 Transmission Internal Filter w/ Magnet..
Mitsubishi Diaqueen Manual Transmission Fluid -- Price per gallon This Diaqueen fluid was originally..
Price per quart. 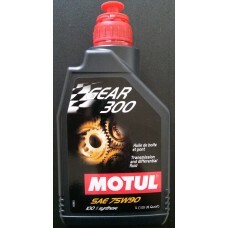 This fluid has been developed by us to give you superior gear protection in high po.. 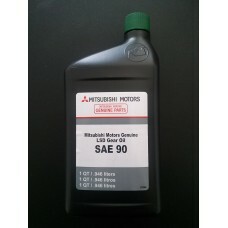 This oil will replace the Mitsubishi LSD 90 oil that recently got pulled from the market. 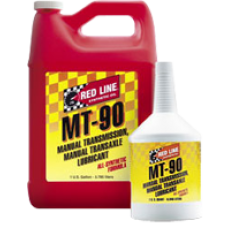 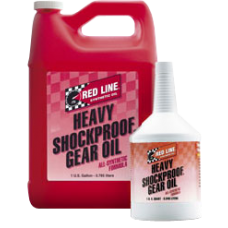 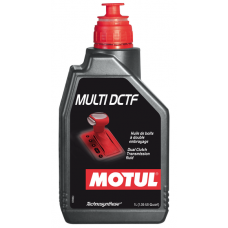 This is a ..
Motul Gear 300 75W90 Transmission Fluid - per liter Perfect choice for any gearbox which recommends ..
Jacks Transmissions is proud to announce that we are now an authorized REDLINE dealer! 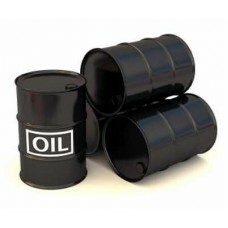 We currently ..
Price is per quart! 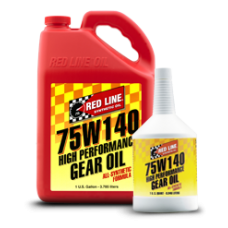 75W140 GL-5 Gear Oil Fully-synthetic formulas created from polyol..
Price is per quart! 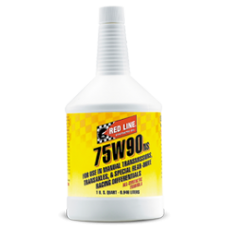 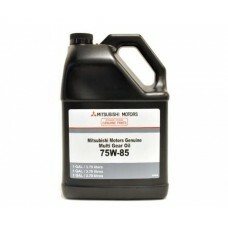 75W90 NS GL-5 Gear Oil The 75W90NS gear oil contains additional fr..